Meanwhile, Robinson continued to generate headlines with his publicity stunts, most of which he never thought merited public outcry. 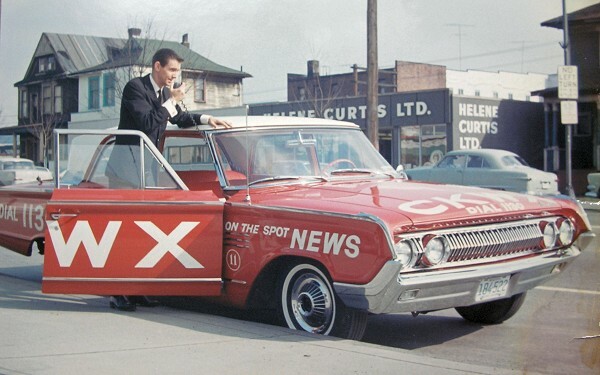 Certainly he never suspected he was going too far—that is, until the night of March 31, 1958, when he went on the air with a phony news report that a whale had washed ashore on Sunset Beach, just blocks from CKWX. “I broadcast the story with the full cooperation of our newsman, Jim McDonald (pictured below), and I repeated and updated it every ten minutes,” he says. “We kept this up until midnight—April 1—at which point I played A Whale of a Tale, the Kirk Douglas song from 20,000 Leagues Under the Sea. Then I asked Jim to go down to the beach and tell me what he saw.” McDonald made the short walk, fully expecting that because it was still chilly he would only see the odd passerby. Instead, as he approached the beach, he was confronted with the spectacle of fifteen thousand people mulling about angrily, wondering what had become of the whale. Even Murray Newman, the curator of the Vancouver Aquarium, had been driven to the beach in a motorcycle sidecar, eager to lend assistance and now visibly agitated. McDonald turned tail and dashed back to the station, at which point word got out amongst the crowd of Robinson playing A Whale of a Tale. Just as he burst into Robinson’s studio to recount what he had seen, the first wave of irate beach-goers were pounding on the station’s front doors, which were fortunately locked. “It was chaos,” recalls Robinson. “You could hear them shout things like ‘I drive all the way from Langley to see a whale that doesn’t exist!’ And there were a great many other, more graphic comments directed at me. “The next thing I knew, the assistant manager of the station, Sam Ross, showed up. He had been chewed out by Murray Newman, and before I could say anything in my defence, he fired me.” Robinson brushed past Ross, hurried to the men’s room and threw up in the toilet. After the mobs departed he wandered home in a funk, convinced his career was over. 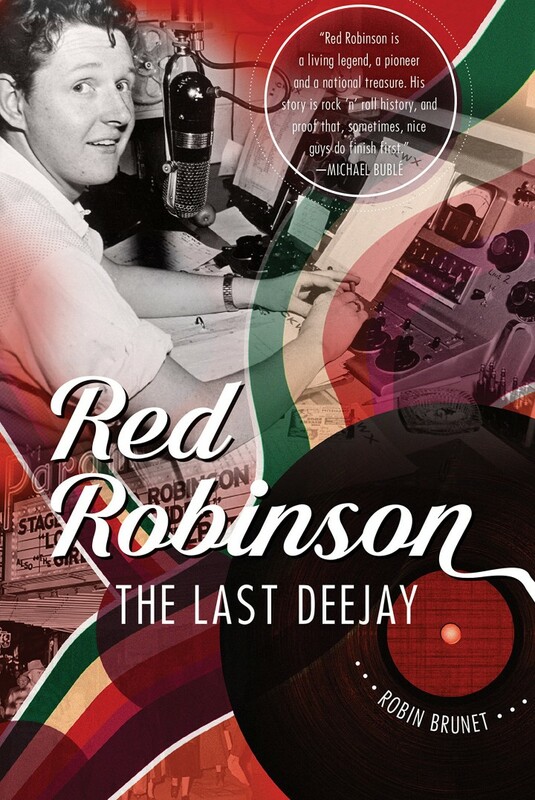 Red Robinson: The Last Deejay is available at bookstores everywhere!